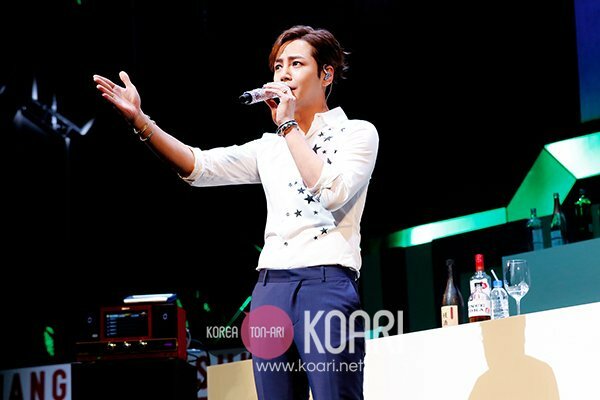 Koari published two new photos of Jang Keun Suk on Day 3 in Osaka of the Jang Keun Suk GIFT Fan Meeting. 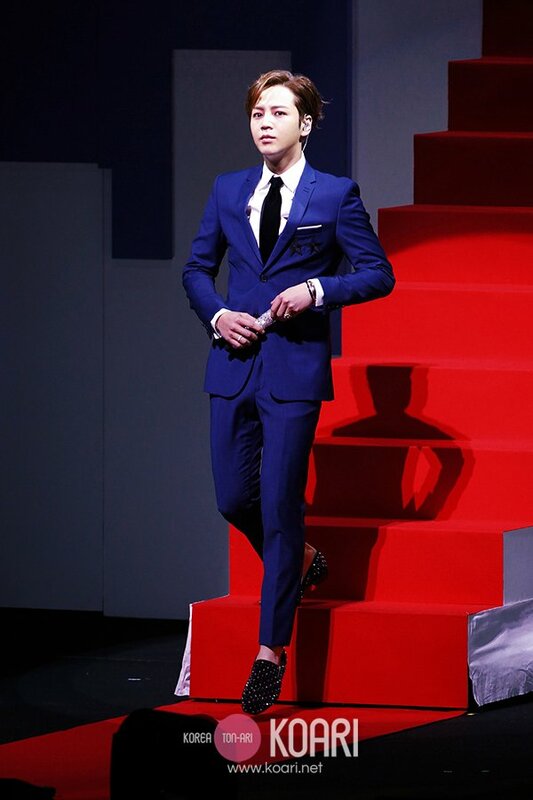 As always, he presented a stunning figure on stage that caused Eels to say, "Wow" yet again. The "Beautiful Man" remains beautiful.